I have co-authored 9 picture book activity books with Mari Nakamura that will be released on 27th September, 2017. 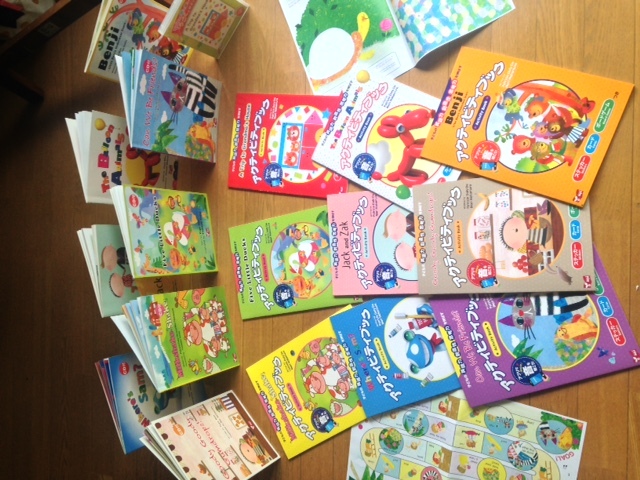 These books are closely linked to the series of 9 picture books published by mpi Phonics. The artwork in the activity books was produced by the same illustrators who illustrated each picture book so the artwork, storyline and text are all preserved and developed in the activity books. The activities focus on the 21st century skill set and active learning for young leanrners of English and there are hundred of many original activities, such as creating a turtle shell, designing a snake, racing to collect the missing five little ducks, tracking to the end of long milkshake straws, observing nature and everyday surroundings and self-expression. The activities are in English but the instructions are in English and Japanese.